Broker/Owner of Shoreline Realty, Inc. Licensed since 1989.. Sold Real Estate at Lake of the Ozarks for several years. Sold Real Estate for J. D. Reece in Kansas City. Treasurer for Lake of the Ozarks Board of Realtors in 1993. Belongs to the Lake of the Ozarks and Bagnell Dam Board of Realtors. "I take pride in listing & selling homes her at the Lake of the LAKE OF THE OZARKS". " I treat all of my clients/customers as I would like to be treated. I can be an extremely rewarding experience". Broker of Shoreline Realty, Inc. Licensed sing 1989. Sold real estate at Lake of the Ozarks for several years. Sold real estate for J.D. 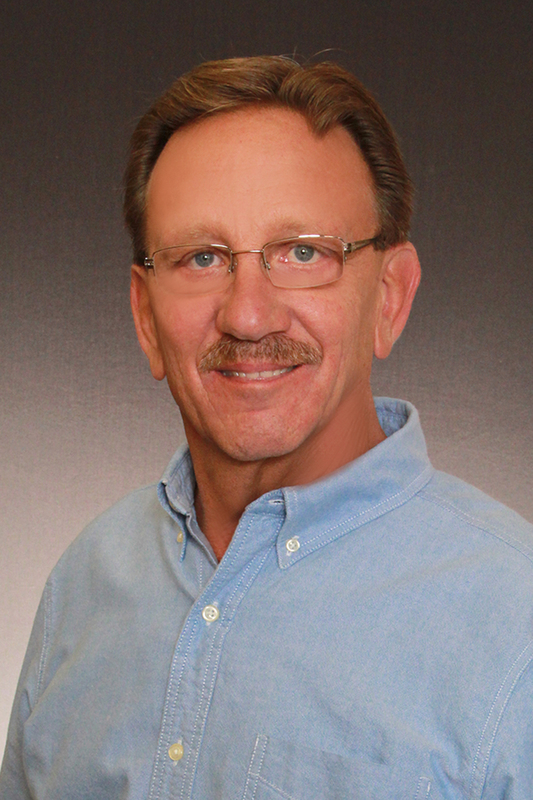 Reece in Kansas City for 4 1/2 years and chose to move back to the Lake of the Ozarks and establish Shoreline Realty. Inc. "I sell Real Estate because it's what I love to do-helping people, working out the details on the important sale, making the pieces fit just right. It's an exciting & challenging career". KenGe was born and raised here, in the Gravois Area, and never elected to leave. 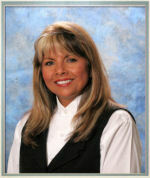 KenGe has been a REALTOR® for many years now and has her GRI designation. She is committed to "going that extra mile" to make certain you receive that special, individual service that you expect to get. In her spare time KenGe is an avid Native Indian artifact hunter. Call her today! Born and raised on a farm in Iowa. Augie has been here at the lake for several years in the restaurant & hospitality business. He chose to work with Shoreline Realty for the simple fact they treat people like family. They are a family owned business that really make people feel welcome. Augie believes that the business of Real Estate is helping people make the dream of home ownership come true. Whether you're looking for a vacation home, retirement home, a great place for your kids to grow up or place for your business, you'll find it here at the Lake of the Ozarks. Augie understands that relationships are built on honesty, integrity, and trust. 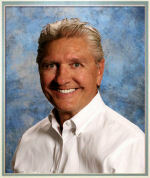 He has a sincere desire to give his clients the best possible service to help achieve their goals. 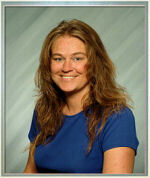 Stacy has devoted much expertise to her real estate career here at the Lake of the Ozarks since 1993. 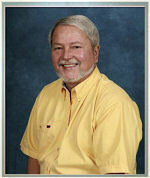 Formerly Broker/Manager of The Realty Depot until merging with Shoreline Realty in 1999. Stacy is a Senior Marketing Representative here at Shoreline Realty and holds both a Real Estate Brokers License and a Sales License. Stacy is a native of this area as her family owned and operated the original miniature golf course, go-kart track, and water slide from years ago here in Laurie. Now Stacy and her husband, Jimmie, are the owner/operators of a cattle ranch just North of Laurie and proud parents of two daughters. Call upon Stacy for hard work, honesty, and professionalism. 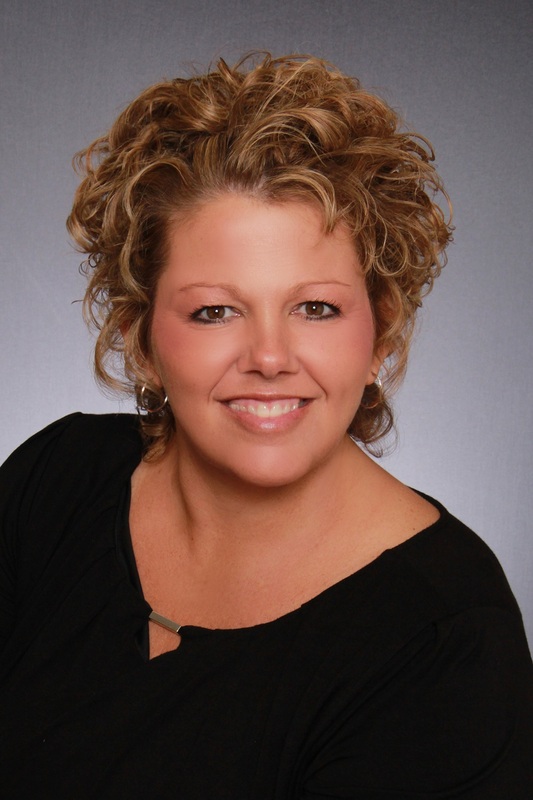 Stacy would like to put her experience to work for you and list/sell your home today! Kim started out in the housing industry building and decorating award winning homes with her husband John in the Kansas City area. 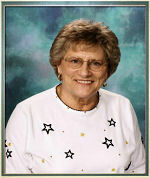 She was also Realtor at Crown Realty in Paola, a 2nd Grade teacher and the entire office staff of John's 3 businesses! They moved to the lake in 2009 full time and have a remodeling and building business here as well. With her background in building and decorating, she can share her knowledge with buyers and sellers to help them making good choices while shopping for a lake home or getting ready to put their home on the market. Kim's goal is to make the buying or selling process as painless as possible for her customers. She wants you to have a positive process that is exciting and worry free. Gary has been coming to the lake since 1985 and has been a full time resident since 2009. He has been in sales for over 25 years so real estate was a natural fit! Gary enjoys putting deals together that make people Happy.